The Grand Canal in Venice represents the main street dividing the city in a unique way. 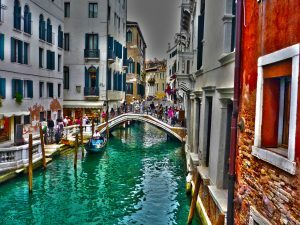 Grand Canal is one of the must-see attractions if you opt for Venice tour. The Canal has two sides, the “DaySide” and the “Night Side”. If you travel at night time; you can see a sneak peek, the outside of the building is not looking good but inside are the most beautifully designed architecture. Get a Vaporetto pass for the flock between stations, get lost in the mazes and enjoy this town through this main artery that gives life to the artful city. Get off the Rialto station and get the best views of the Canal from the top of the bridge. The Palazzo Ducale is really a fascinating place with an amazing story and lots to see. The beauty of the Palazzo Ducale is absolutely fantastic when you are on Venice tour. 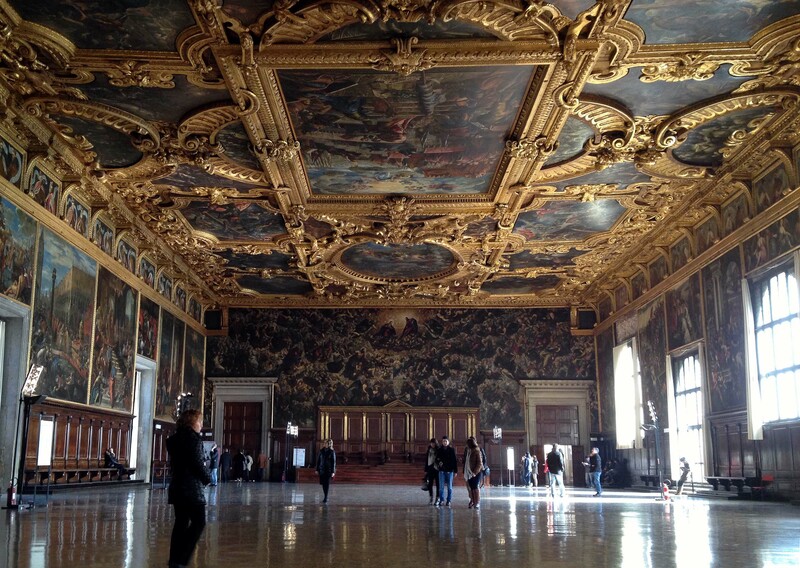 The Palazzo Ducale shows a great introduction to the history and art of Venice. Inside the Palazzo Ducale, there’s full of fantastic wall paintings and the ceiling art; it is hard to realize that how it could be made. There are lots of steps so be prepared to climb. It is so comprehensive and interesting and actual. 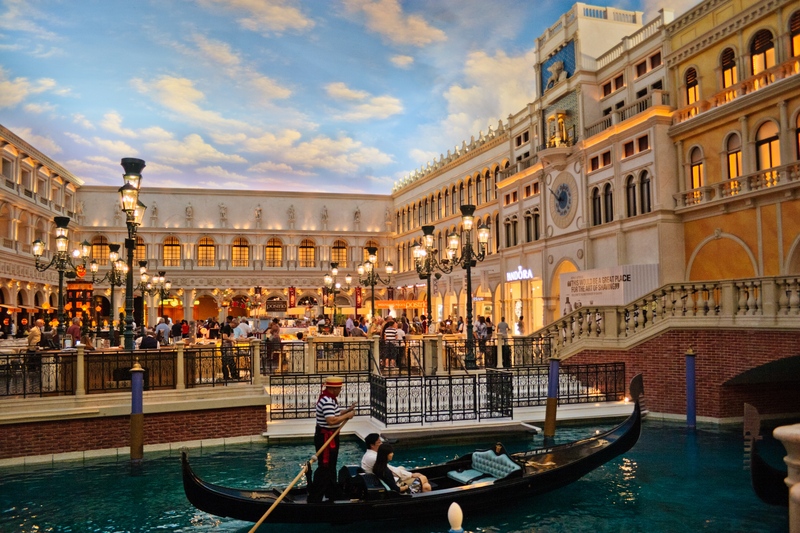 It is an essential part of Venetian history, more than one can believe. The entrance fee is 18€ per person and it is very well worth it. The Basilica di San Marco has to be one of the most beautiful churches in Venice. This should be on your must-see list when you are in Venice tour. Even if you’re not religious it makes pretty big impression on you. During the daytime, the view from the top of the mount is incredible as well as at the night time view also equally as great as that of the day. It’s free to enter the Basilica di San Marco, but you must be dressed appropriately – no revealing clothing. The Basilica di San Marco is filled with paintings, statues, and intricate designs in marble. The Basilica di San Marco is built in a Byzantine style with gold mosaics throughout the whole building. There are few places inside with the Byzantine style, which required extra payment to enter. Climb the steep stairs at the entrance and you have to pay for 5€ to access the upstairs with its museums. The Centro Storico di Venezia is one the best attraction in Venice city. The traditional views of Venice are of this Piazza, it is a world-famous attraction in Venice. Centro Storico di Venezia is located in the fabulous location in Venice. There are many wonderful attractions are there to see such as Stunning architecture and history, stunning Ducal palace, bell tower and cathedral all in one amazing set. 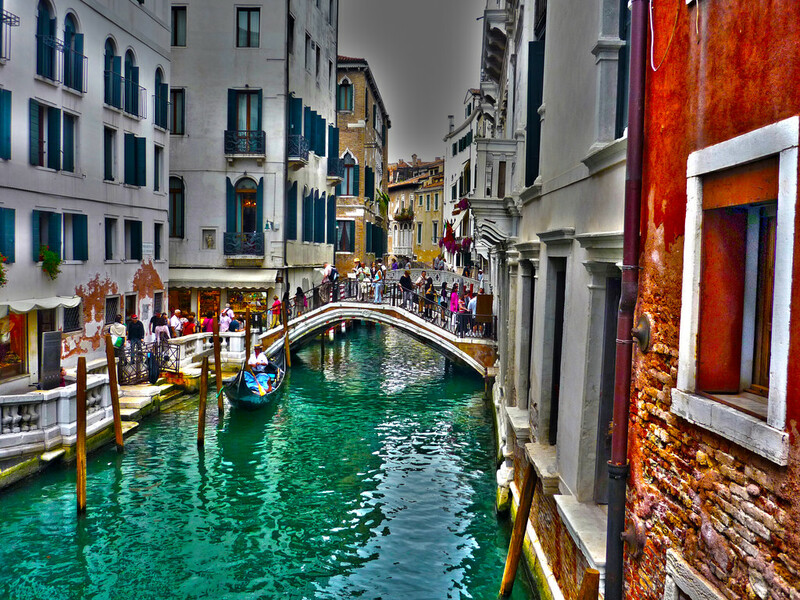 Venice is the most beautiful and most romantic city in the world. 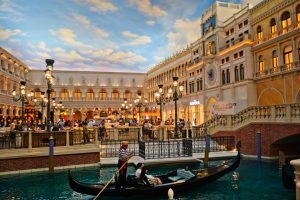 This is must see place if you are planning for Venice tour. Piazza San Marco (St. Mark’s Square) often also known as “Piazza San Marco” is the principal square situated in Venice, Italy. 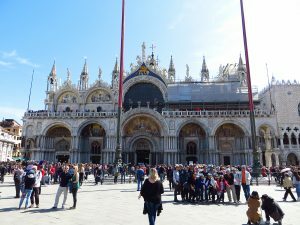 Piazza San Marco must include on the watch list for anyone who plans for Venice tour. It almost takes your breath away when you enter the St. Mark’s Square. There are lots of restaurants, cafes, and shopping available in and around the square. The best time to visit St. Mark’s square early is in the morning to avoid the tourist rush & take the time to look around at all the amazing architecture. Also, visit in the evening to enjoy the live music from the bars bandstands. 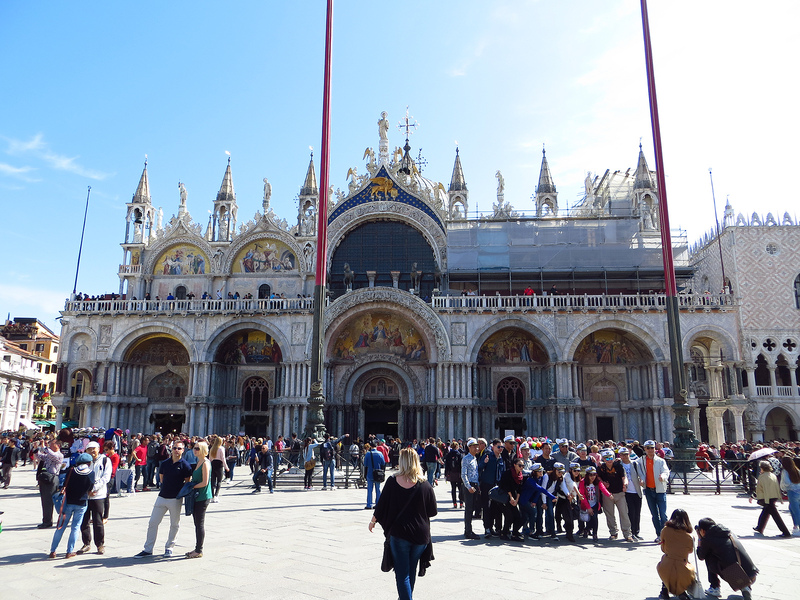 St. Mark’s Square is amazing both in its historical significance and in its beauty. The Venetians have done a brilliant job of keeping the Square clean and accessible to all.